According to MIWA, the current economic uncertainty has curtailed consumer spending, a conservative trend that is now being felt very clearly in the motor industry with South African motorists tending to hold onto their private vehicles for longer periods. This has in turn seen increased demand for independent workshops, especially for motorists whose existing dealer maintenance and repair plans have expired. As we are all well aware, vehicles have become increasingly more complex over the years, with the addition of increasingly advanced electronic components. Mechanics are now expected to be service engineers with the ability to operate at complex, technical levels. 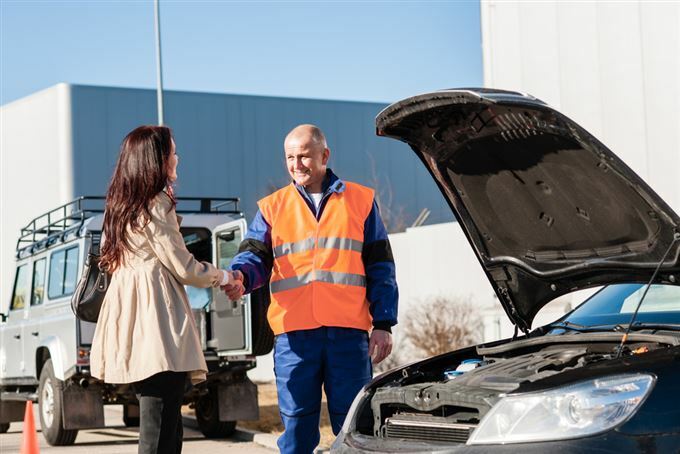 “We believe auto workshop owners will need to shift their focus from merely retaining customers to offering a multi-skilled expert that can advise on and service vehicles across the board,” says Niemand. In order to remain competitive against the OEM dealers, aftermarket auto shops have to depend on technical manuals, manufacturers service information, even the internet for updated technical specs and fault identification because of the variety of models they have to service. “Diagnostic equipment assists to a certain extent but it can only do so much. The Right to Repair campaign is working towards bringing about a change in the industry where information will be made accessible to independent workshops but until then workshops have to work with what is available. It does, however, mean that mechanics need to be continuously upskilling to meet the demand,” he says. The key is encouraging a steady stream of new talent into the industry, believes Niemand. “One of the industry’s challenges in attracting newcomers. Unfortunately the misperception still exists that workshop mechanics are merely grease-monkeys who spend their days covered in oil, taking engines apart. The reality is that the only people as skilled as fully-qualified automotive technicians are aircraft technicians. Automotive technology has developed so far that mechanics is only one of four skills technicians must learn. The others are electrical, electronics and advanced computer skills,” he says. “We have a major unemployment problem in South Africa and there is much opportunity in the aftermarket motor industry. The time has come to put aside misperception and encourage young people to consider training in this industry. It’s also the time to invest in upskilling existing staff so we can provide consumers with the best service for the least amount of money, and a turnaround time that provides the least inconvenience. With today’s vehicles demanding more training and greater specialisation, mechanics are going to have to continuously adapt to changing technologies. Training is available and should be considered to ensure the industry remains relevant,” concludes Niemand.